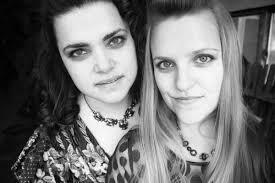 Today musical quartet the Blacksmiths Daughters return to the podcast. Julida & Sean Alter return from our first interview we're also joined by the other half of the band, Annella and Brent Platter. Julida and Anetta are sisters, and together with their husbands, and others, are creating truly authentic, personal music. Their new video "You're My Man" releases not long ago, and their new album 'Seasons Turn', releases 10th October, and today we talk about the new songs, the new album, and the creative journey behind it. As we examine different songs written by different members of the band, we see how our personal stories can have a direct impact on the kind of work we create. 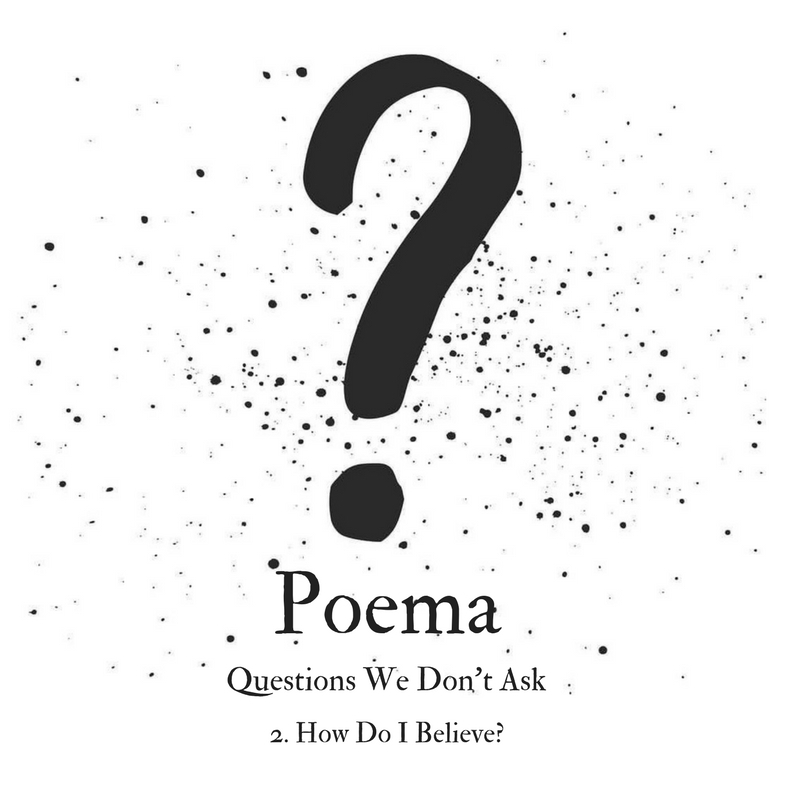 Poema S2 02 | Questions We Don’t Ask 2 - How Do I Believe? 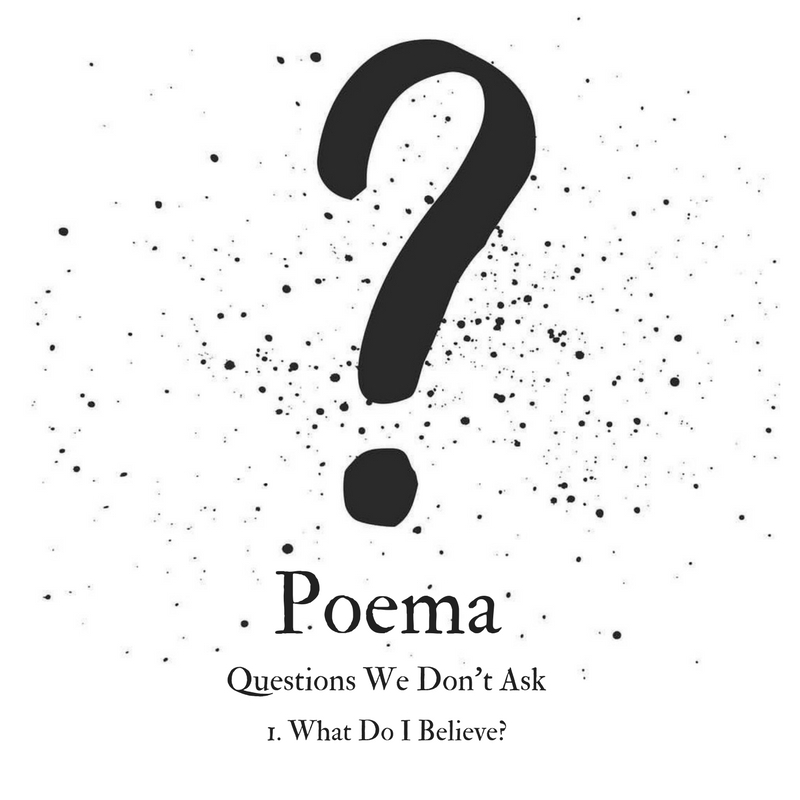 Poema S2 01 | Questions We Don’t Ask 1 - What Do I Believe? Season 2 of the Poema Podcast kicks off with a new series we'll be doing on and off over the next few months - Questions We Don't Ask. This series will see me and others discuss raw, honest and challenging questions of faith and our spiritual journey. Questions I've been asking myself a lot in the last year. The type of questions many of us don't like to ask, but the ones we need to ask more than anything if we really want to grow and move deeper in our spirituality. These conversations aren't merely about answering the questions. 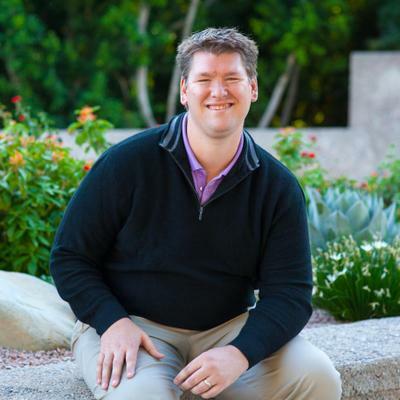 The questions are more jumping off points into a much bigger, wider and deeper exploration of Christian spirituality and our own journeys - because ultimately, all our journeys are connected, and there's many of us asking these kind of questions. The conversation goes into some deep, wide and interesting places way beyond the initial question. I hope you'll join us, and that this helps you explore this and other questions on your own journey.